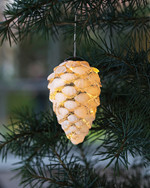 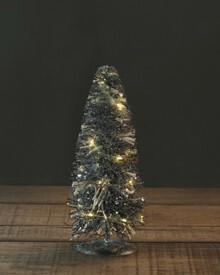 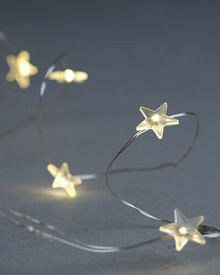 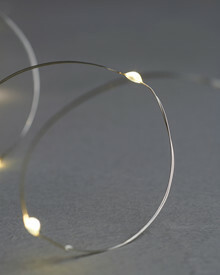 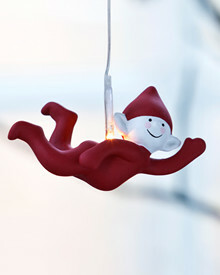 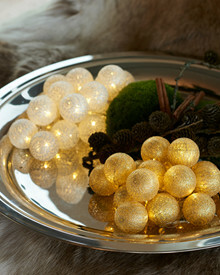 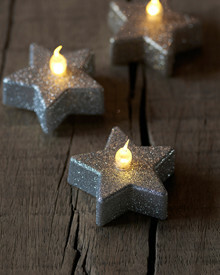 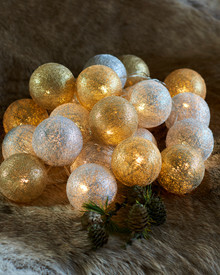 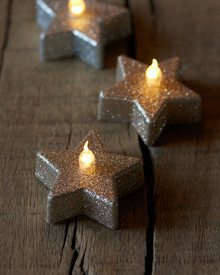 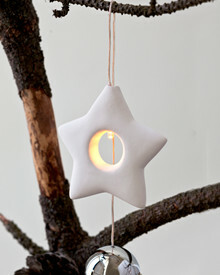 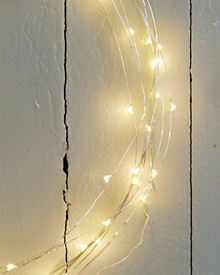 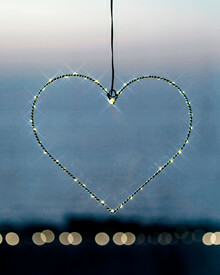 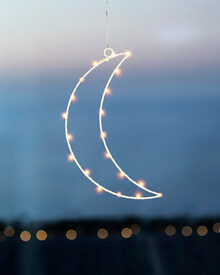 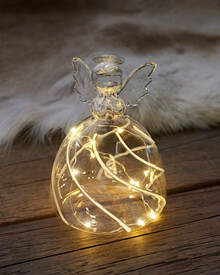 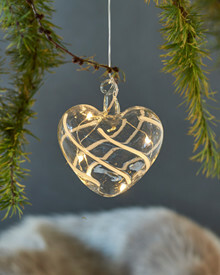 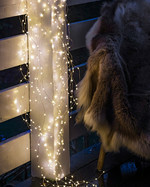 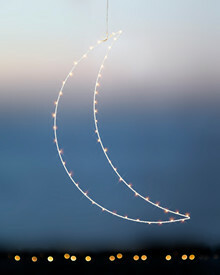 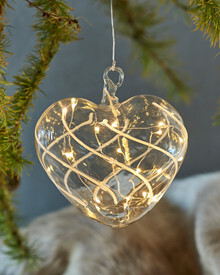 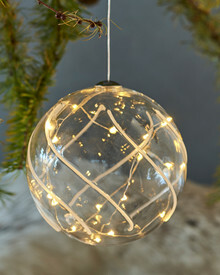 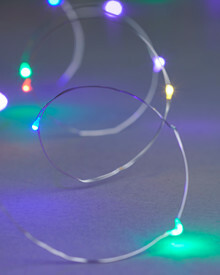 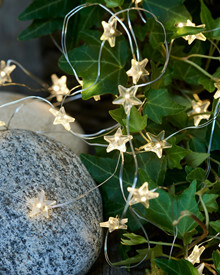 Trille Star String Light 3,9 m.
Enjoy a complete Sirius decorative light assortment. 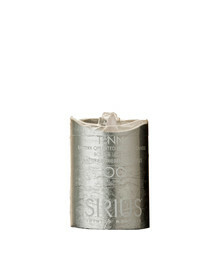 At Sirius Home webshop, we will give you the opportunity to shop at any time of day. 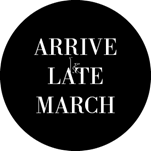 We will do the best to serve you, and to deliver within a few days. 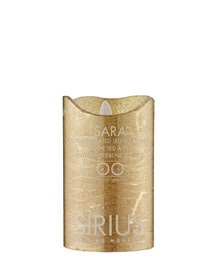 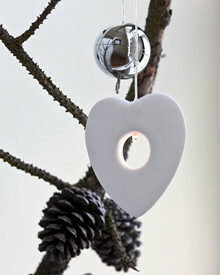 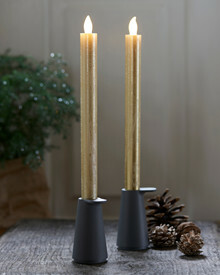 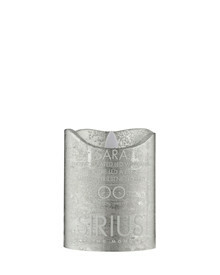 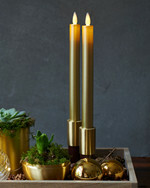 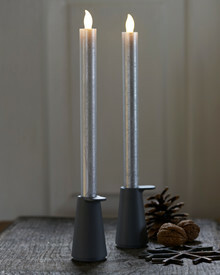 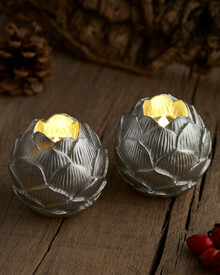 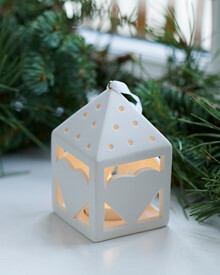 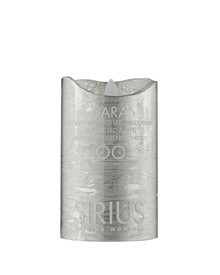 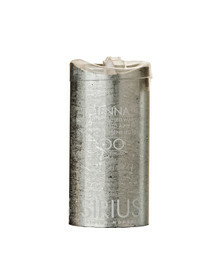 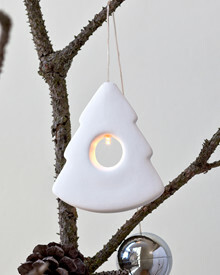 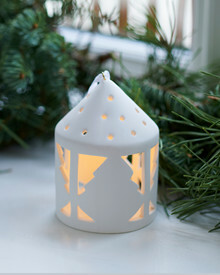 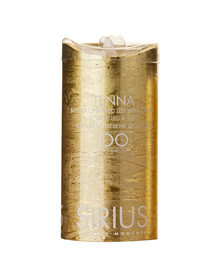 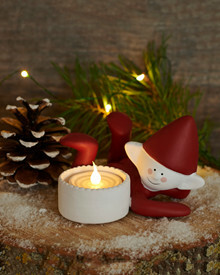 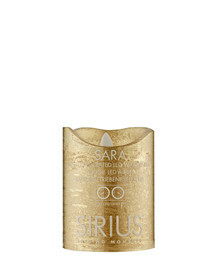 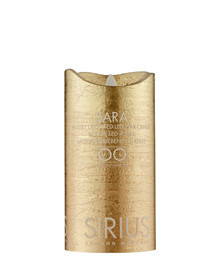 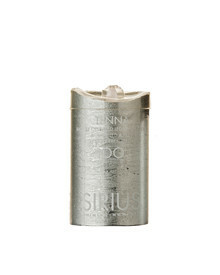 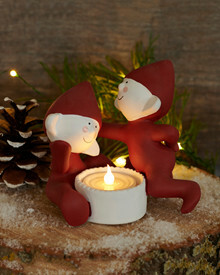 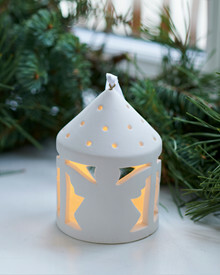 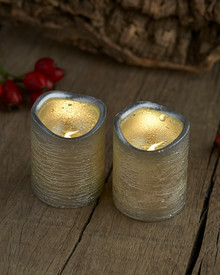 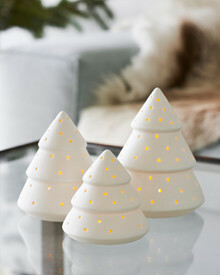 At Sirius Home you are able to buy beautiful Nordic inspired products. 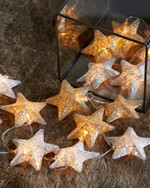 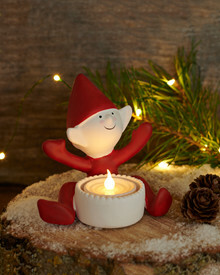 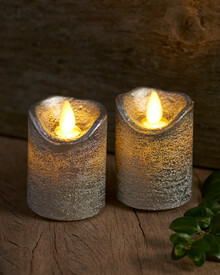 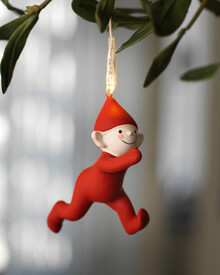 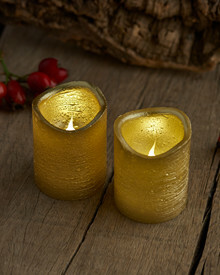 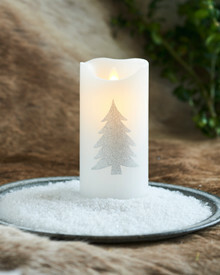 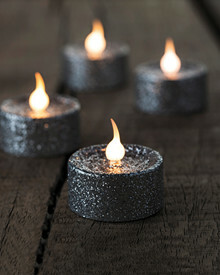 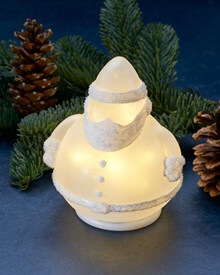 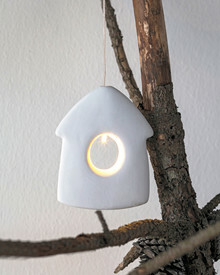 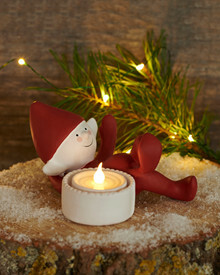 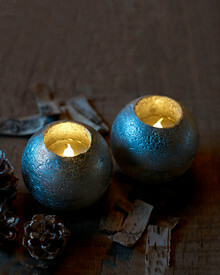 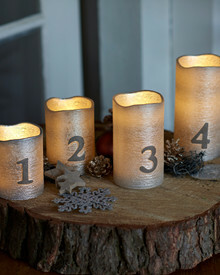 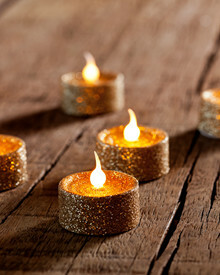 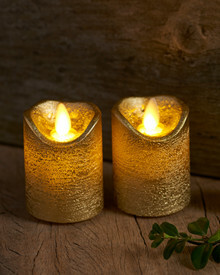 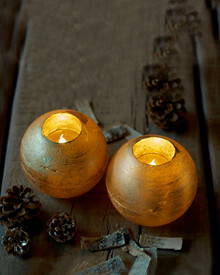 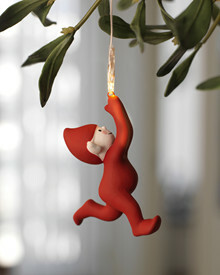 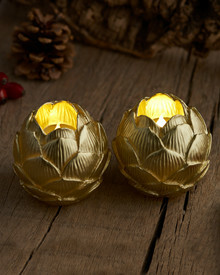 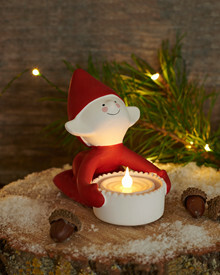 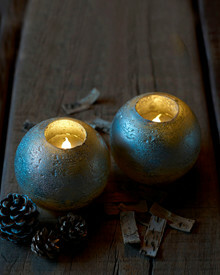 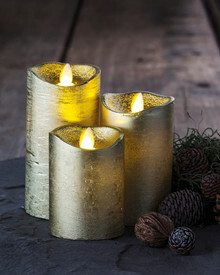 All with a very cozy light, with a very good quality, and so easy to decorate everywhere you like. 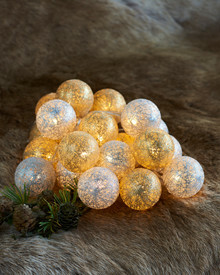 We will inspire you with new trends in home decoration lighting. 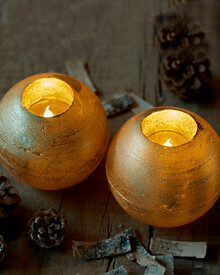 We hope to give you some happy and precious shining moments, high spirits and some very good moods. 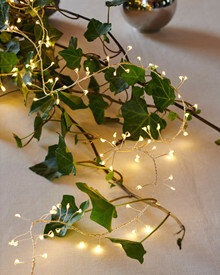 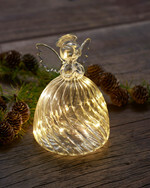 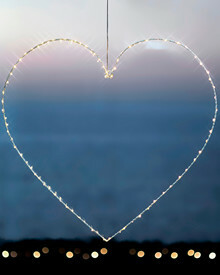 We would be very delighted, if you would share some of your lovely light decortions with us. 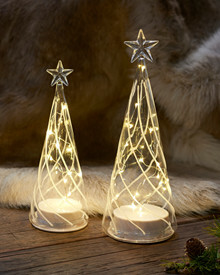 We look forward to shop with you.